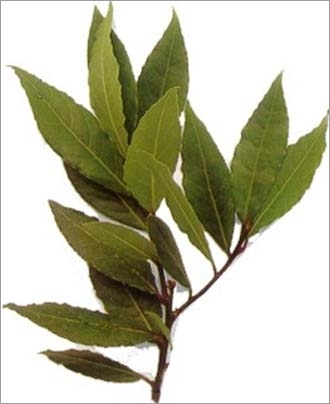 The laurel is an aromatic plant whose leaves are used regularly in the kitchen. The tree is native edges of the mediterranean. The tree measuring between 2 and 6 metres high and its leaves spread a smell when chiffonent. The flowers laurel, white, grouped by 4 to 5 small umbels appear in March-April. 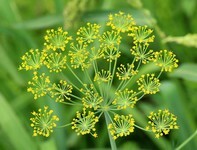 It is a dioecious plant (male and female flowers on separate feet). The fruit is a small bay ovoid, black and purple naked.